Ireland international Stephen Hunt is determined to earn a longer-term contract at Portman Road having extended his current deal to the end of the season. 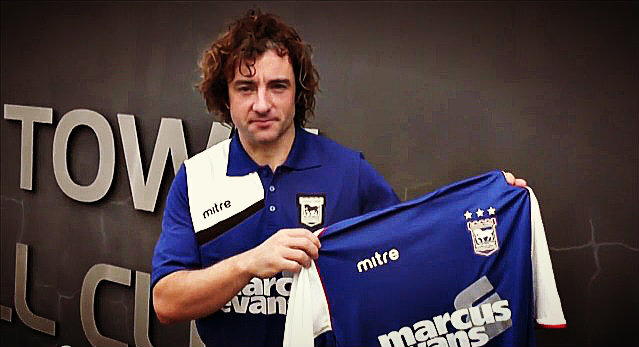 Hunt signed for the Portman Road outift on a short-term agreement last November when former international boss Mick McCarthy took him to Suffolk. The fiery winger had struggled with injury and a lack of form in recent times, resulting in his release from Wolves after 66 appearances for the club. A fan favourite among Irish supporters, the Waterford native spent last summer at home working on his fitness. “I’m very happy here at Ipswich and I love the area so, all being well, I can hopefully do enough to persuade the manager that I deserve a longer deal,” Hunt told the club website itfc.co.uk. Hunt previously played under McCarthy at Wolves and was more than happy to reunite with his former club and international boss. The 32-year-old has five years’ experience in the Premier League and was voted club player of the year at both Reading and Hull. He was also named in the Championship team of the Year in 2009. “Obviously I knew I had to prove myself to get into the team and thankfully I managed to get my foot in the door and I’ve done pretty well since I’ve been in,” he said.